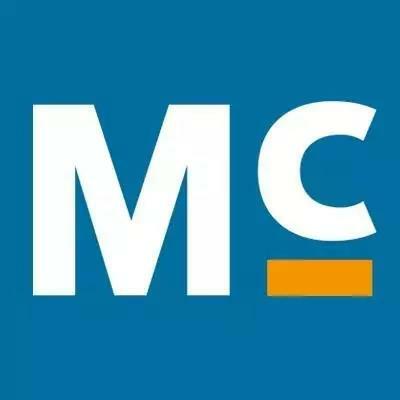 MentorX Corp. is hiring a Full-stack Software Engineer , located in Irvine, CA. In the 21st century, technologies are changing the world faster than ever in the human history. Our current education system that was created two centuries ago is not keeping up. New learning methodology must be employed to prepare the new generation for tomorrow’s job requirements. Innovation is unprecedentedly becoming the main driving force for productivity and the key element for solving the ever growing problems on our planet. To fulfill such a demand, individuals must be taught to become more creative and productive. The only way we can make the world better and more sustainable is to empower and inspire each individual. MentorX is a dynamic and fast growing online education company with an important mission. We set out to solve a critical problem that hinders the college students today.